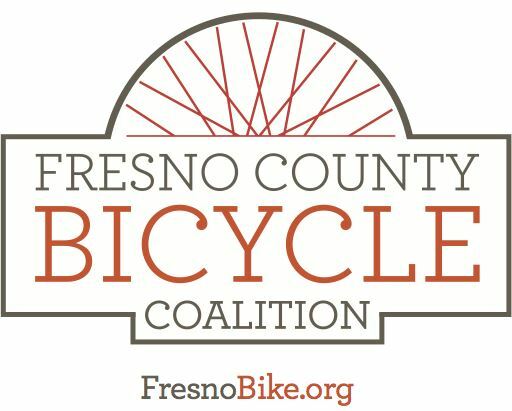 FCBC will be providing Bicycle Valet from 8am -3pm! Organized bike ride from stadium. Riders will finish bike ride at stadium, go through back right field gates. Grizzlies employee will direct everyone into gates. Bikes will be allowed into stadium only with a game ticket. Game tickets can be used from car show or be purchased before bike ride from a Grizzlies employee or the Kruz3rmob member helping with tickets at bike ride meet up spot.